SolarMax conversion lamp. 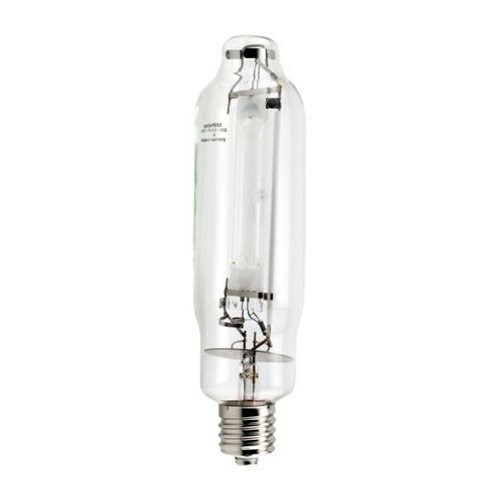 The SolarMax Veg conversion lamp allows the user to convert a high pressure sodium system into a metal halide system. 32&comma;000 initial lumens.